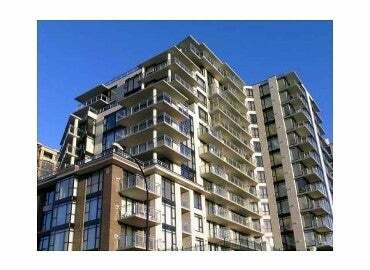 Beautiful bright & sunny south facing best floorplan of 1 bedroom and large den + storage. 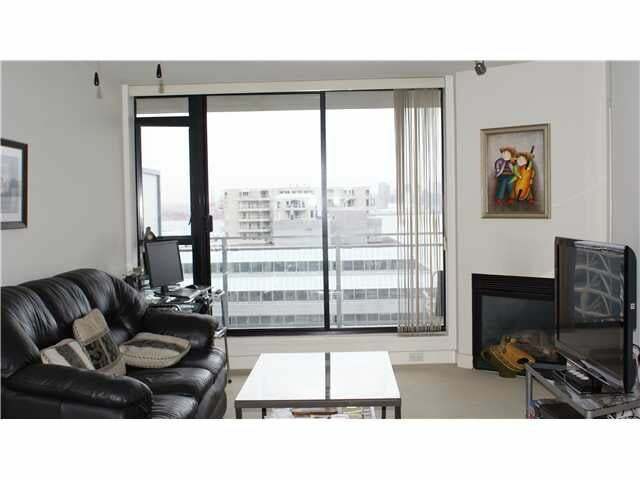 Large private balcony with view of Ocean, Harbour, Down Town, Stanley Park and Lions Gate Bridge.Steps away from shopping, dining, entertainment & public transit. 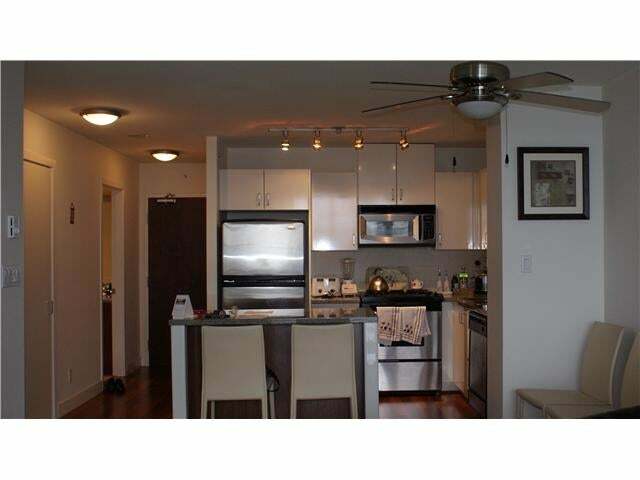 Ideal for first time buyer or an investor, rental and pet allowed.